At Armory Plaza, the firm created a beautiful new space for affordable senior living from an abandoned national guard armory. A historic, iconic armory in downtown White Plains stands as a valuable, high quality housing opportunity for local seniors. The project provides luxury-style senior apartments surrounding a spacious atrium. 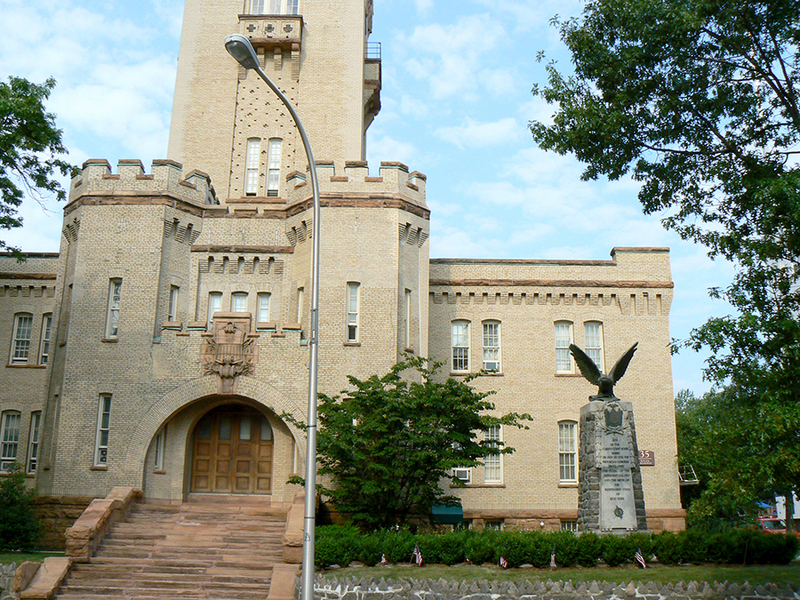 The distinctive 5 story castle tower still guards the entrance to downtown White Plains. 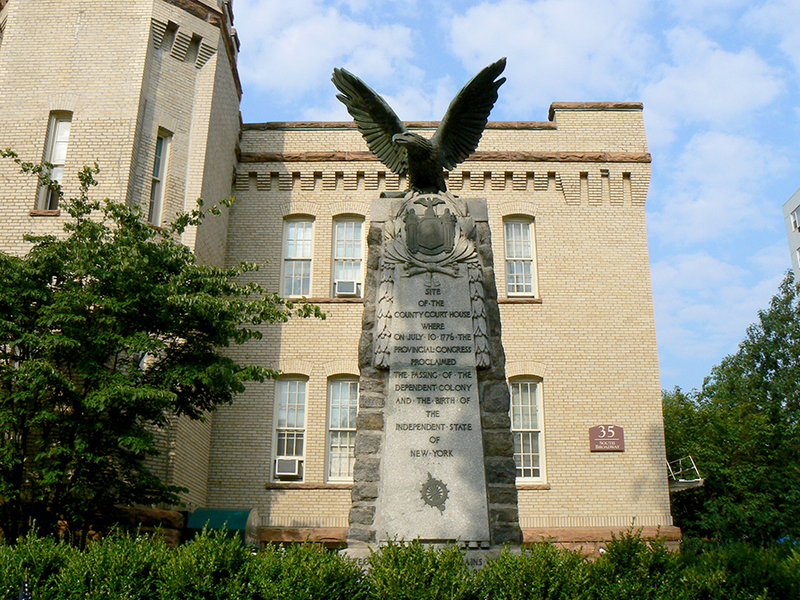 Located in the heart of White Plains, this historic building dates from the 19th century. Armory Plaza provides built in rental assistance for active adults and those with disabilities – all in spacious studio and 1 bedroom apartments. Conveniently located near public transportation, City Center and Mamaroneck Avenue shopping, and restaurants, Armory Plaza provides 24 hour emergency service, on-site laundry facilities and the professional management staff of Related Management. Daniel Regan renewed this hallowed armory where he had once drilled for military service. 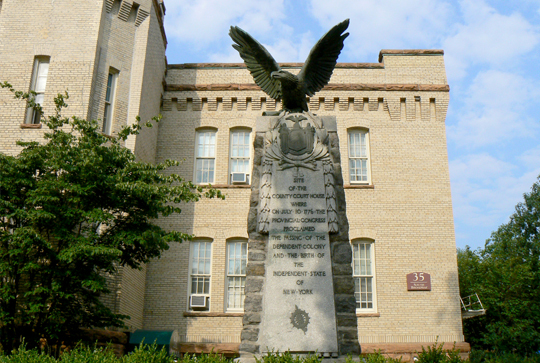 In this structure, a thriving senior community exists where soldiers met and drilled for generations.